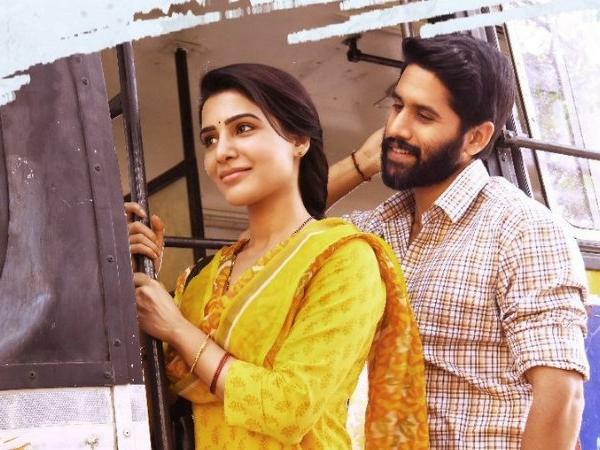 Teaser of Samantha-Naga Chaitanya's first film after their marriage! 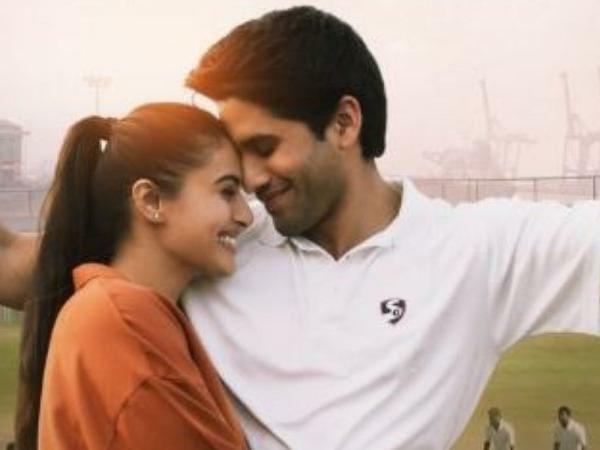 The next big and highly anticipated Telugu film, Majili, starring Samantha and Naga Chaitanya, is the couple's first film together after their marriage in 2017. 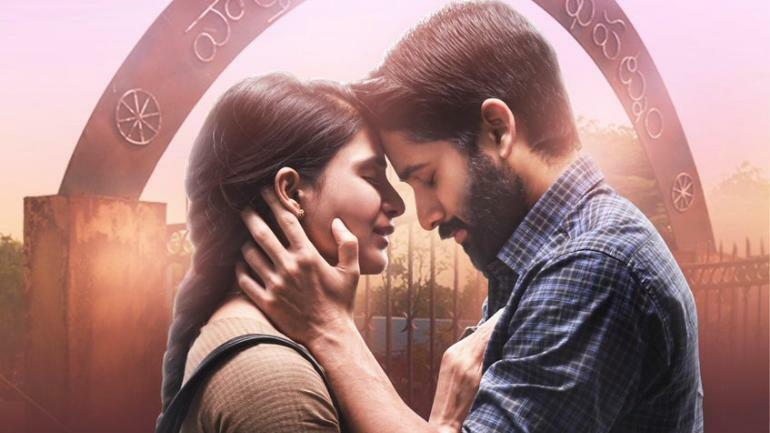 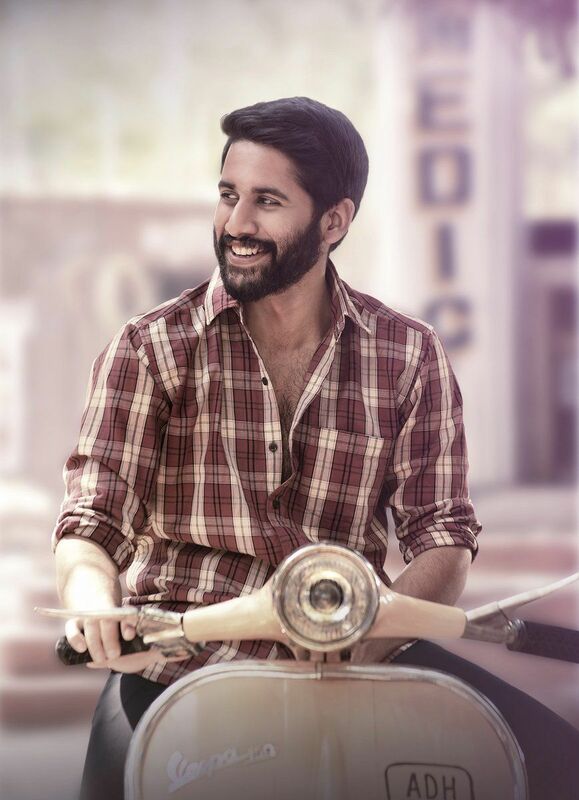 Directed by Shiva Nirvana, Majili has been produced by Shine Screens with Gopi Sundar composing the music and also stars Divyansha Kaushik, Rao Ramesh, Posani Krishna Murali and few others in pivotal roles for the film coming out in theatres on April 5, 2019.